WE GENERATE MORE MEASURABLE ROI BY DEVELOPING INTELLIGENT, INTEGRATED AND FOCUSED BIG IDEAS THAT CONNECT TO BOTH CURRENT CUSTOMERS AND YOUR DESIRED CONQUEST AUDIENCE. We believe that every automotive client whether NMSC, group or independent business has a personality and set of USP’s that when exposed creatively, can set them apart from the competition. From research to planning we’ll work with you to agree clear objectives that our team can take from insights to ‘Big Ideas’ and bespoke campaign concepts that are unique to your business yet adhere to brand guidelines. With so many channels to consider in this digital age, we ensure that our ‘Big Ideas’ have campaign-ability, to enable completely integrated plans to work across all channels. Each of our clients have a dedicated Account Team with extensive industry experience. Their role is to provide sector leading insight and 100% client satisfaction. Within an ever-evolving sector, generating results driven ideas to solutions is essential to providing positive results and with our team, your business will be in good hands. Although national newspaper circulations and print are in decline across the world, in the correct context and with the right creative work these can still be relevant and valuable to clients. Our research and results confirm this and by continuing to work with the latest print technology to enable personalization and a following a strict print procurement process, we provide cost efficient marketing using these traditional channels where there is the requirement to do so. From delivering the strategy and creative work for Toyota (GB) PLC that took them from nowhere to the most recognised automotive brand on radio to individual group campaigns, our radio experience is second to no other regional agency. By understanding how to take advantage of how listeners interact with their chosen station, we can make the radio’s ‘media multiplier’ effect work positively for you through perceptive and brilliantly produced creativity. Search Engine Optimisation and Pay Per Click marketing are important to ensure your website is found and product offers visible to those who are in the market to buy now or considering a future purchase. This is a highly competitive and tactical arena, requiring almost daily technical refinement to satisfy the search engine algorithms. Therefore, we have partnered with a Google recognised specialist to provide these ‘dark arts’ to ensure we deliver the best and most measurable results on your behalf. 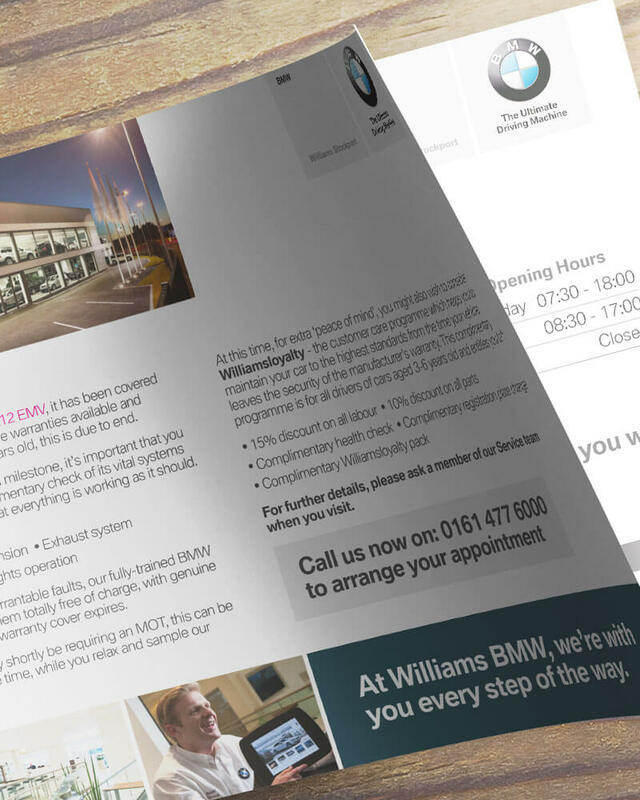 With mobile technology now at the forefront of Email communications, every campaign we set up is fully responsive to ensure that we help you communicate with customers when it suits them in ways that are most appropriate to them. Along with great design work, each of our campaigns comes with the kind of detailed reporting and analysis available from using the most advanced E-CRM technology. Online competition is fierce and many brands compete for your attention. However, successful social media marketing is about far more than presenting sales messages, it’s about engagement, belonging and developing the affinity that attracted the follower in the first place. With the correct strategy, your reputation can be enhanced because of how you connect and respond to current customers as well as how you reach out to Conquest audiences who rely on and trust social channels for advice. Whether you choose to work with us independently or a part of a multi-agency team, we’ll analyse your business objectives and the channels available to help deliver fully integrated and imaginative solutions that are unique and memorable. With over 30 years of results-driven Automotive marketing experience, building lasting and beneficial relationships is central to what we do. Offices in both Greater Manchester and Glasgow make us accessible to service your business regardless of where you are in the UK. We’re fortunate that we get to work with some incredible companies and people. At Wigwam, we put the dealers’ volume and profit along with excellent customer handling at the very top of our agenda, helping them achieve industry leading statistics whilst getting high quality appointments. Whether you’re a manufacturer, dealer group or independent business, our tried and tested event process will get you where you need to be and beyond. Our in-house design and marketing team have an incredible wealth of knowledge and experience to call on to tackle even the most demanding of projects. 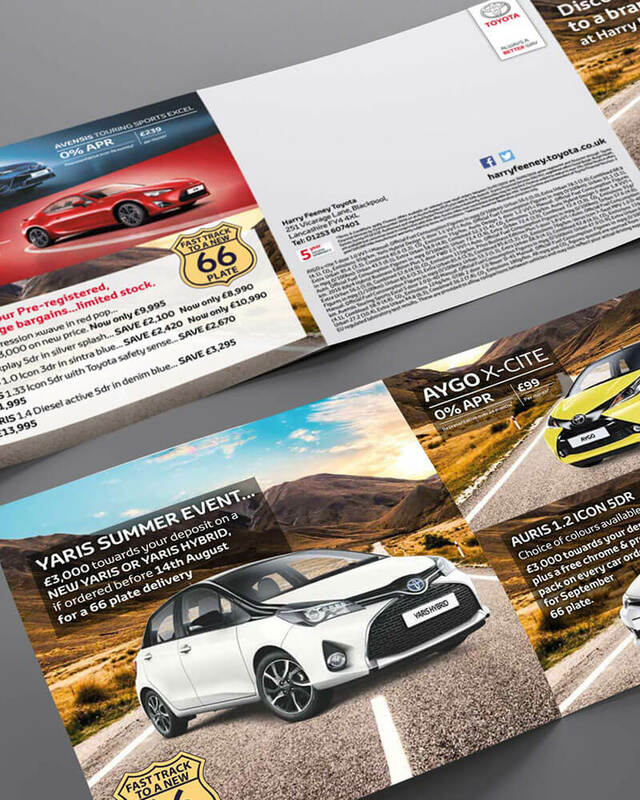 Working with a variety of car manufacturers and dealerships we help implement and maintain a strategic marketing plan to ensure maximum impact. Our education division caters to the needs of numerous educational establishments through design support and finding creative solutions to communications problems.